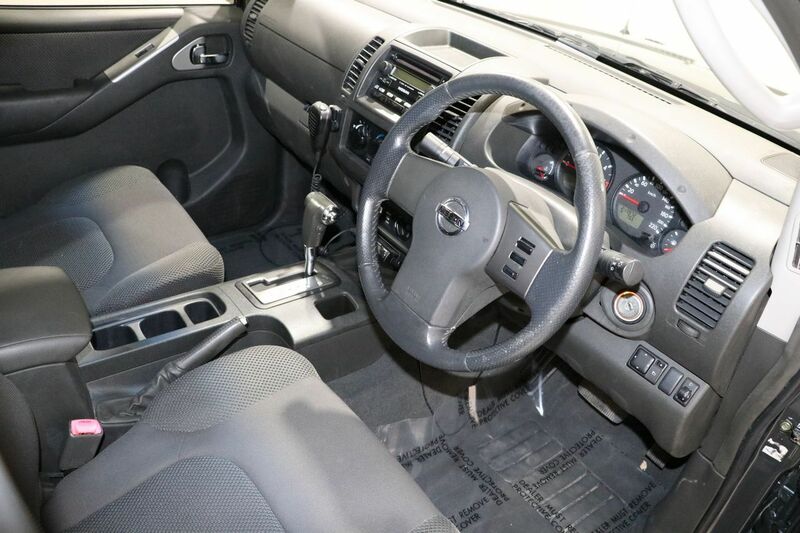 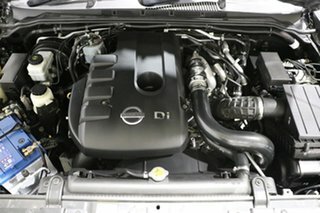 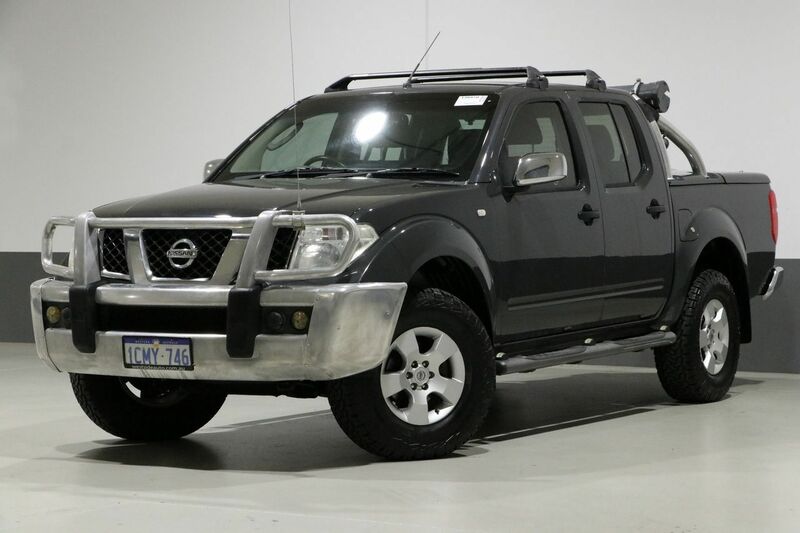 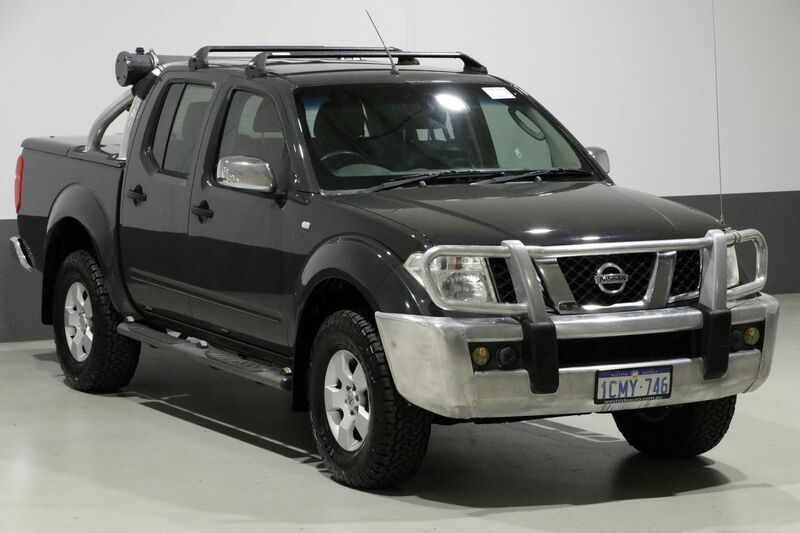 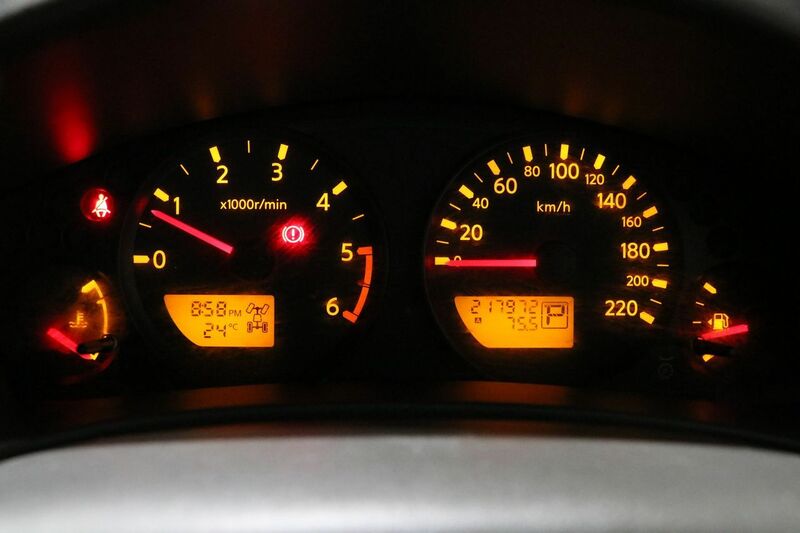 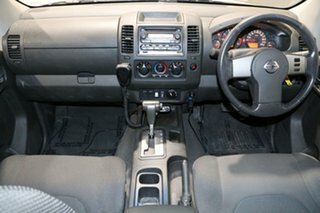 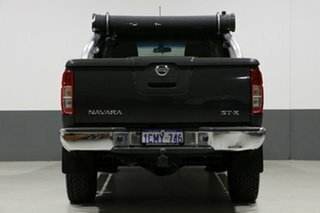 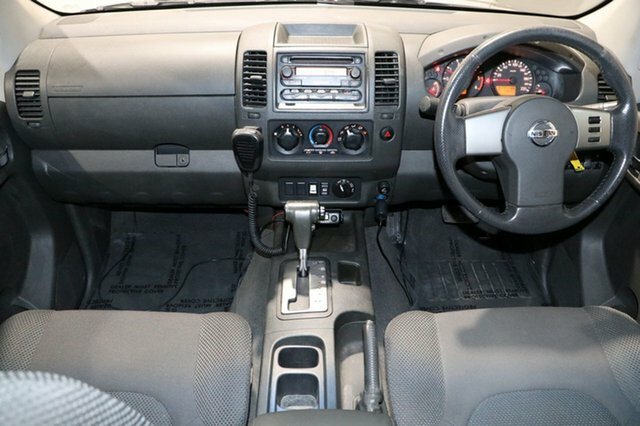 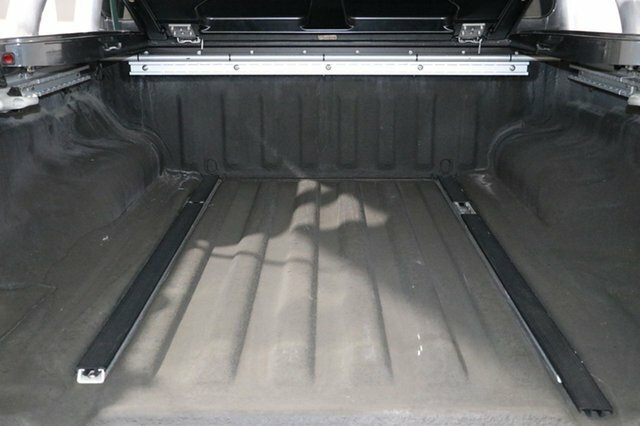 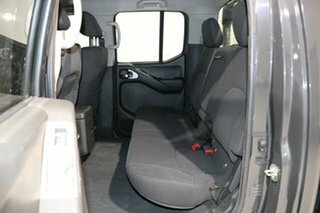 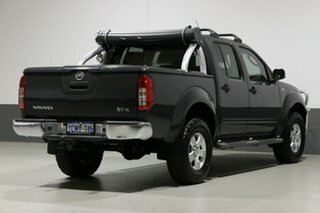 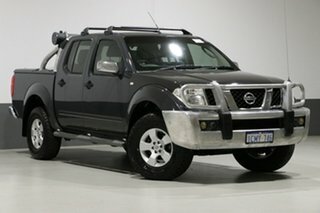 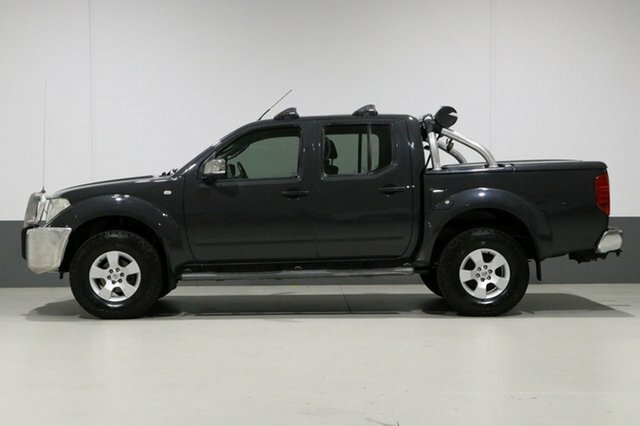 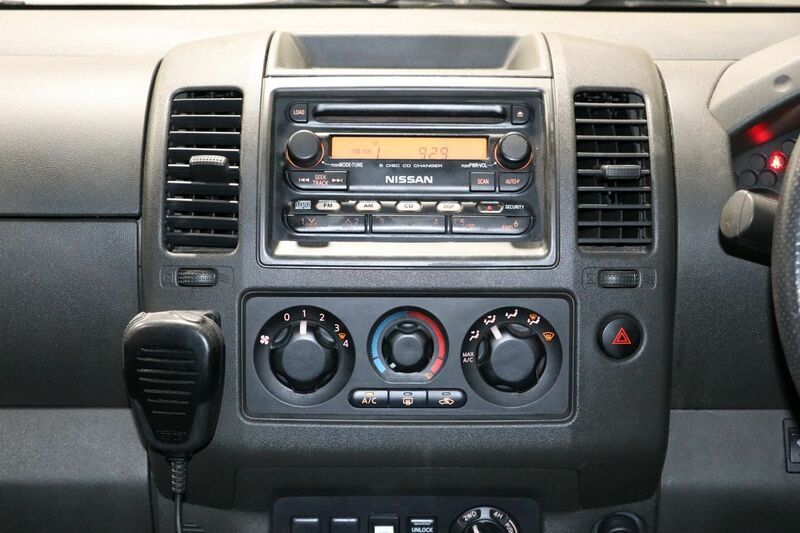 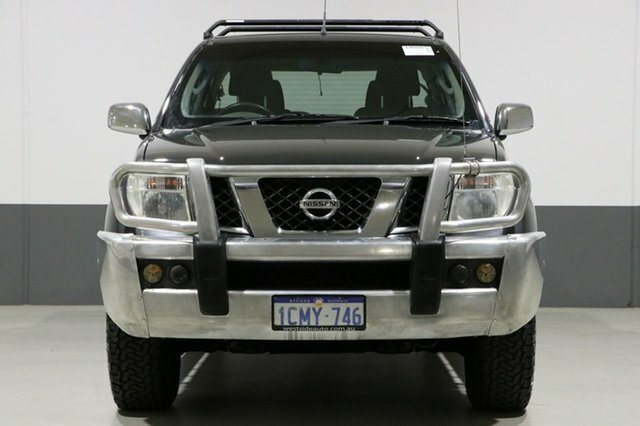 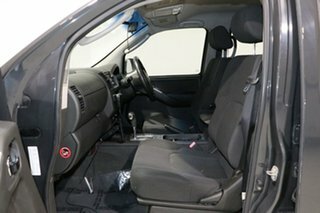 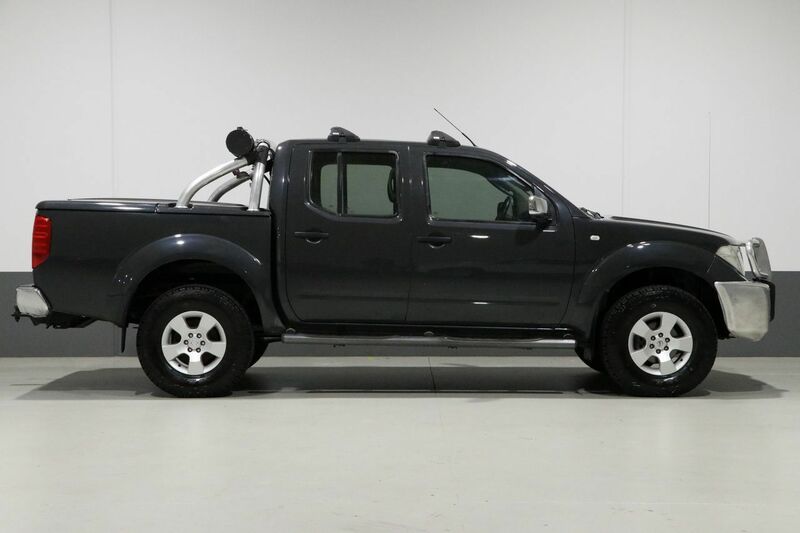 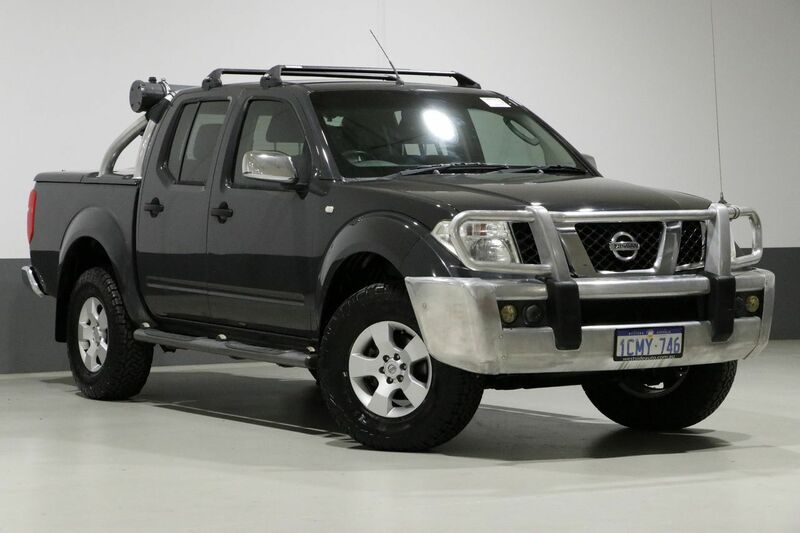 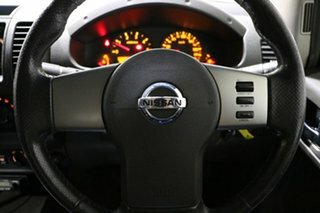 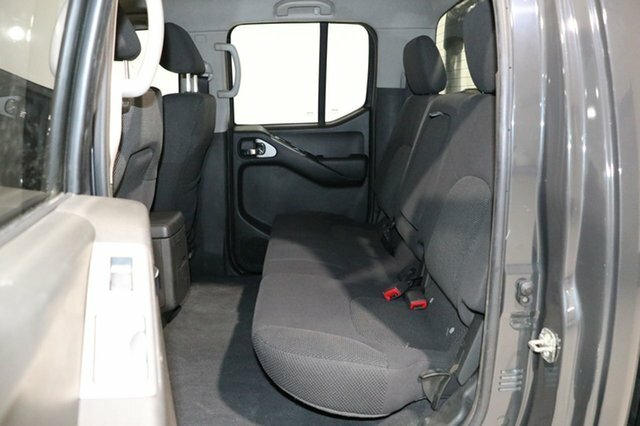 This neat and tidy 2007 Nissan Navara 4x4 with the powerful and reliable 2.5L turbo diesel engine and smooth automatic transmission has been workshop approved and priced to sell. Enjoy on and off-road capabilities coupled with refined power and performance. 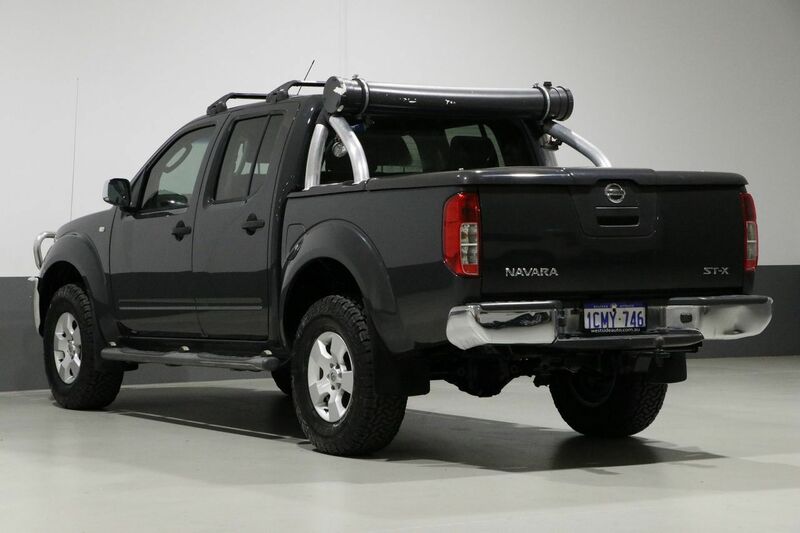 Optioned with bull bar, tow bar, hard tonneau cover, sports bar side steps and more. This has been priced to sell.